Want to add an exquisite touch to your living room, outer yard or office? Using water design elements is a very excellent idea. The moment your guests enter your living room, tired after a really long drive; the sound of water trickling down a wall will immediately soothe their nerves and have an instantly relaxing effect. 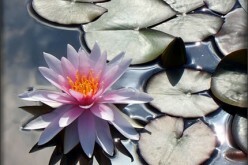 Water design features can be added to your living room, table tops, gardens and front yards. Water design features are constantly undergoing changes. Newer and newer ideas have been evolving where water features can be used in different ways. Ever fancied a waterfall in your very home or office? This can be possible with the many water design features that are available. 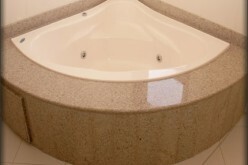 There are many attractive ways in which you could incorporate water features in your home. You can have water bodies lining the inner walls of your house. Square or rectangular shaped water features with plants, flowing water and added light effects can make the entire look very striking. 3-4 tier water features are also available now. If you are falling short of space, you can opt for a standing waterfall which will occupy minimal space and yet serve the purpose. The space beneath the stairs is also an ideal place for a waterfall. You can now even have a stream running through your floor. If you have a private clinic, water features can have a very positive effect on your patients who are usually apprehensive of meeting their doctor. A water feature installed in the waiting area can help calm and relax their nerves. In your office, a water element design added to the front desk of your reception adds to the decor. Free-standing or wall-mounted fountains, aquariums and ice fountains are also ideal for your reception area. Water design features could be used outdoors in numerous ways. In places where there is an abundance of rain, rainwater can be harvested and channeled through a perforated pipe to create a waterfall. 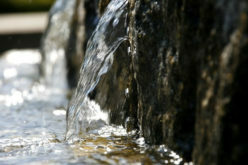 Water features incorporated in your landscape add to its aesthetic sense. You can add fountains to your gardens with plants growing around it. Water attracts birds, butterflies and all other forms of life. 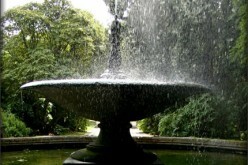 So with a water feature in your garden, you will strike a chord with nature. 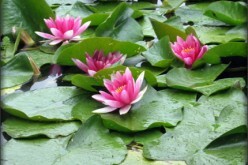 You can have your very own naturalistic pond or a trickle of water flowing through a bamboo. By adding rocks and pebbles you can create a very realistic look. 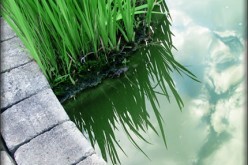 Growing a carpet of moss over the water, rocks, soil etc gives the surrounding a lush green color. 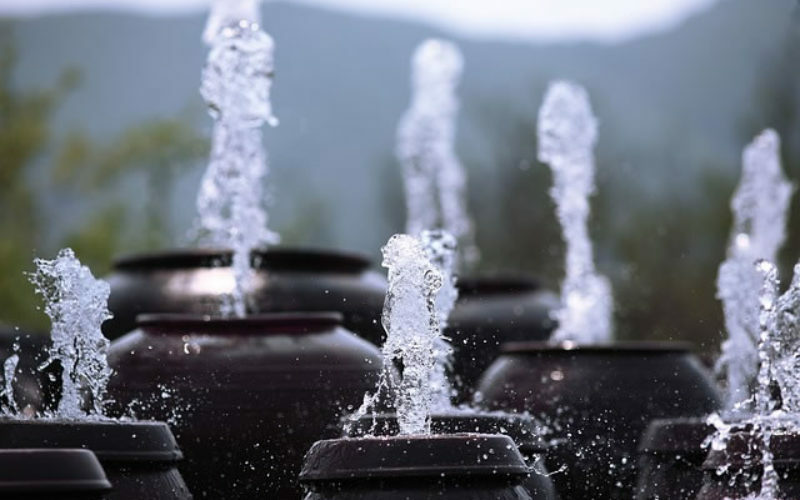 Before incorporating a water feature in your home or office, make sure the surrounding is suitable for it to be placed. After installation, cleaning and maintenance of the water feature are the key. It has to be properly managed. Avoid placing them in clinical areas where there is a need for infestation control. Now you can also rent a water feature for your celebrations like weddings, anniversaries, birthday’s etc and add grandeur to it. It will also save you a lot of money. If your friends are also looking for tips on building a backyard waterfall, do not forget to share this post with them.